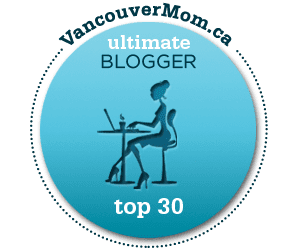 I found out yesterday that I've made it into Vancouver Mom's Top 30 Mom Bloggers this year. Thank you for your nominations! Now that we've been nominated, the next step is a vote to choose the winner of the coveted number one spot. Voting opens on May 28th--I'll put up a link on The Sprog when we get closer to the date. Whether I get that top spot or not, I already feel like I've won! Getting into the top 30 means I get to go to the celebration event, Fabulous, for free. 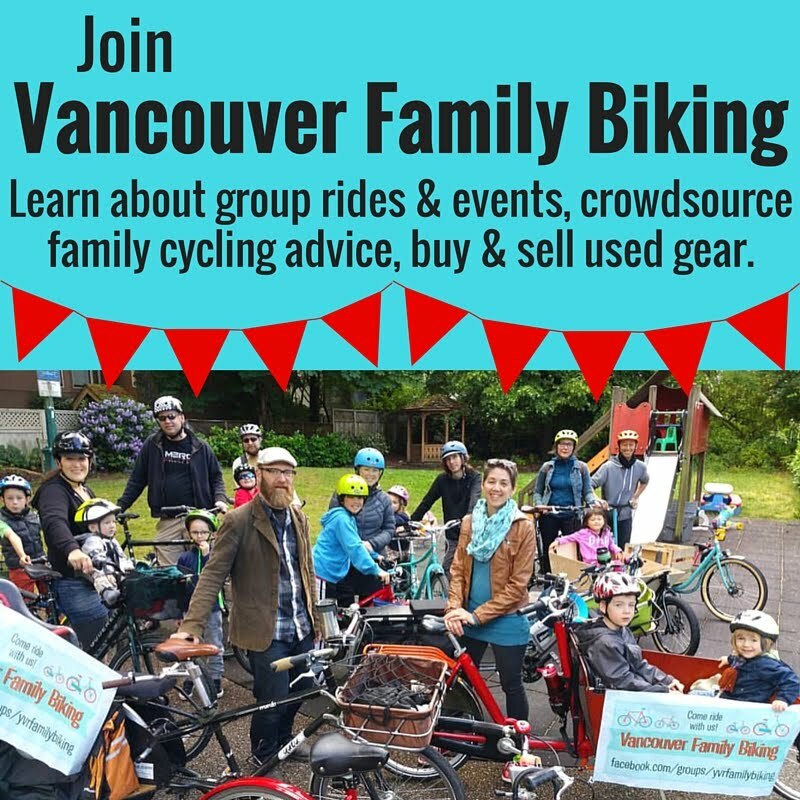 It's happening June 13th at the Museum of Vancouver, in honour of all the awesome moms who blog. I'll be eligible for some great swag like a professional headshot, exclusive access to the museum's exhibition Art Deco Chic & some great gifts. You can come to the event too, if you'd like to hobnob with us & meet face-to-face with that blogger you've known only from Twitter or on the interwebz. Find out more about the event & ticket prices here.